4. 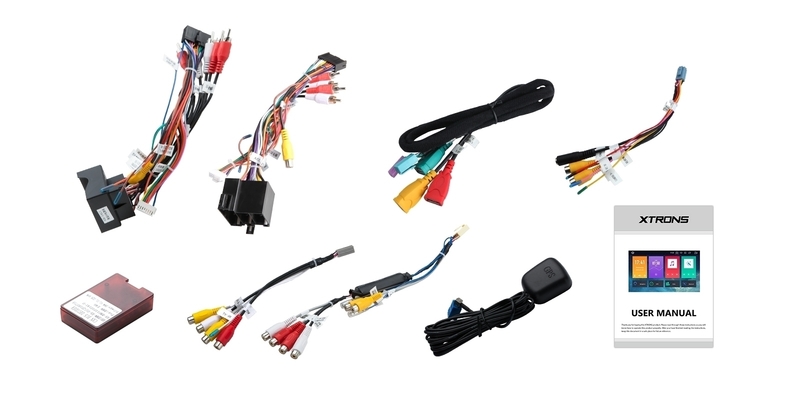 Please note that if your vehicle has no BOSE system, but it has the audio port, you need to ask for a professional technician to make some modifications of the wires connection; otherwise, your rear amplifier speakers will NOT have sound. 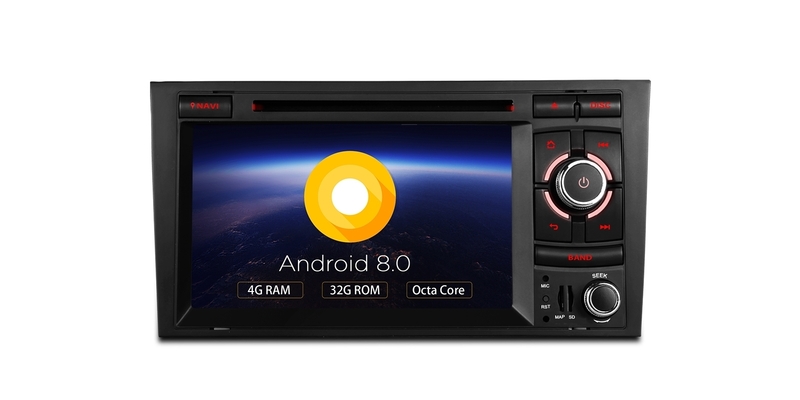 The XTRONS PB78AA4RP is powered by the smarter, faster, and more powerful operating system Android 8.0. With the on-board Octa-Core processor and its 32GB ROM memory, the PB78AA4RP achieves ultra-fast running speeds with a smooth and efficient multi-task processing ability, satisfying even the most tech savvy users. 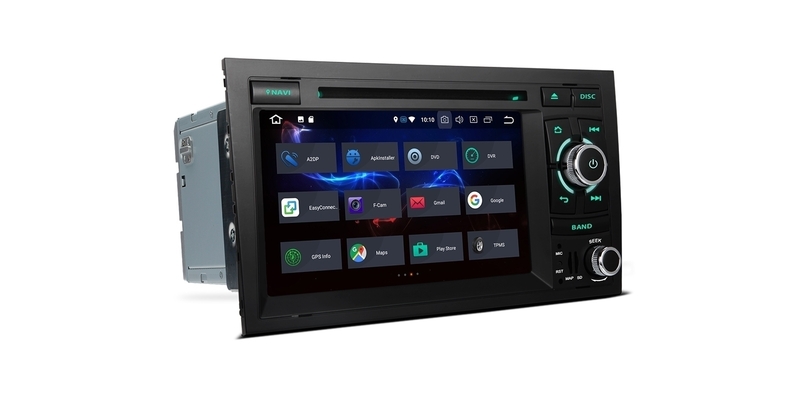 The XTRONS PB78AA4RP features a responsive, powerful and intuitive user interface that is easy to navigate and highly customizable. 1. Free to choose your favorite colour. 2. Random change button colour. The PB78AA4RP is compatible with most DVDs and CDs that are available on the market. 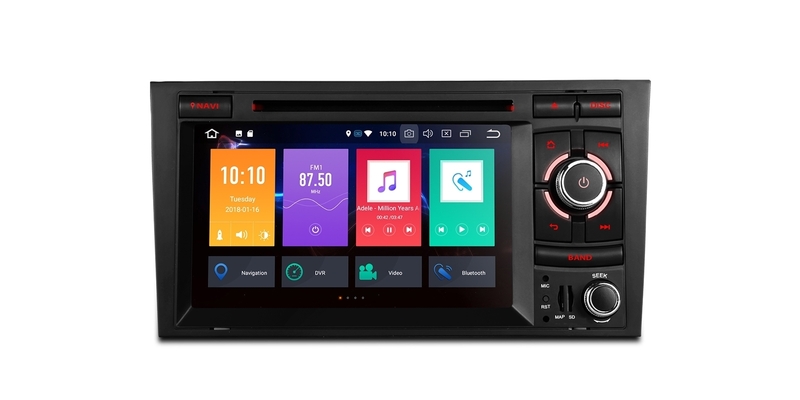 The dual channel CANbus is designed as a perfect fitting for Audi A4 | S4 | RS4 | SEAT Exeo, it builds a close relationship between this unit and your car. PB78AA4RP's current working mode information which includes Radio, DVD can be displayed on your car's dashboard's display. 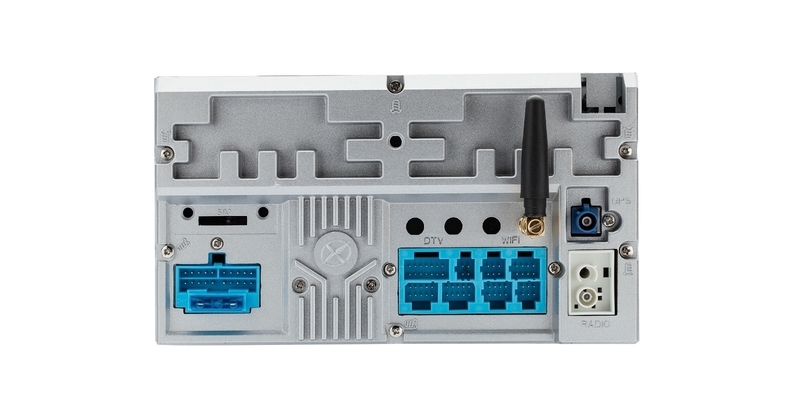 The XTRONS PB78AA4RP comes with a dedicated DVR input, making it simple to connect a XTRONS DVR to the unit. Once setup, this feature can capture events that occur whilst driving, providing safety features such as collision footage. XTRONS DVR019 and DVR022 are compatible. Need it, inquire with us now!